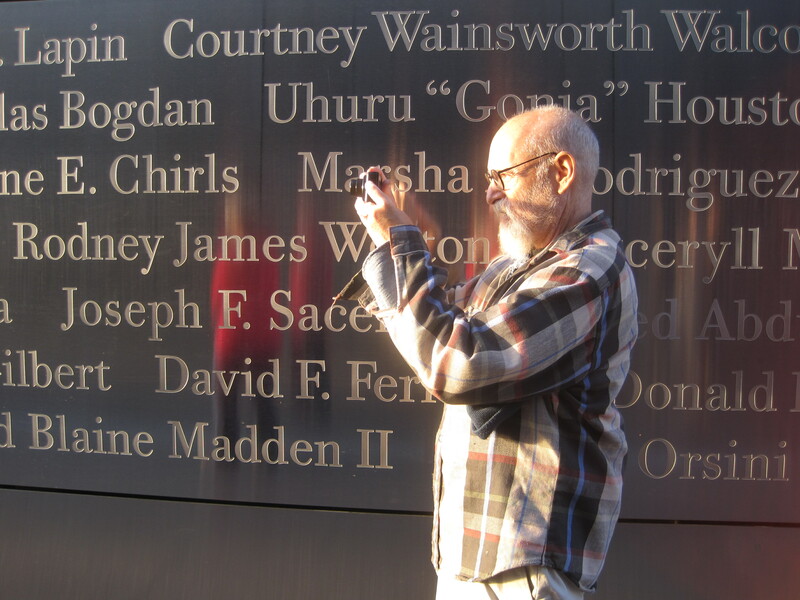 In 2011, I had the honor of touring the nearly-finished NJ 9/11 memorial with its designer, Fred Schwartz. He died of prostate cancer on April 28th. On a crisp September day, my husband and I met Fred and his wife Tracey at the World Financial Center terminal to take the ferry to the memorial. By the end of the 15 minute ride, we all felt like old friends. Tromping around the raw landscape, Fred spoke in humble and direct words about the impact of September 11 on him personally and about his relentless conviction to complete the memorial. Read the full story. This entry was posted on May 12, 2014 by lwolke in Blog.